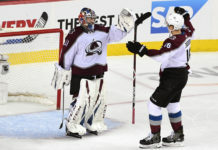 A key component to the Avalanche’s success during the regular season was their performance on the power play; they scored the third most power-play goals in the league with 65 and operated at 22 percent efficiency. 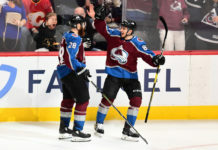 The power play was such an important piece of Colorado’s offensive production that its two leading scorers, Nathan MacKinnon and Mikko Rantanen, scored 37 percent of their combined points — 67-of-181 — with the man advantage. 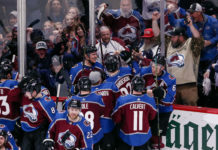 Heading into the playoffs, the team understood how important the power play would be, yet Nashville has been able to limit the Avalanche in this area and Colorado has scored only once in its eight power-play attempts. “We know we can do a better job, and obviously we’ve been really good at home, so that’s our advantage,” Rantanen concluded. 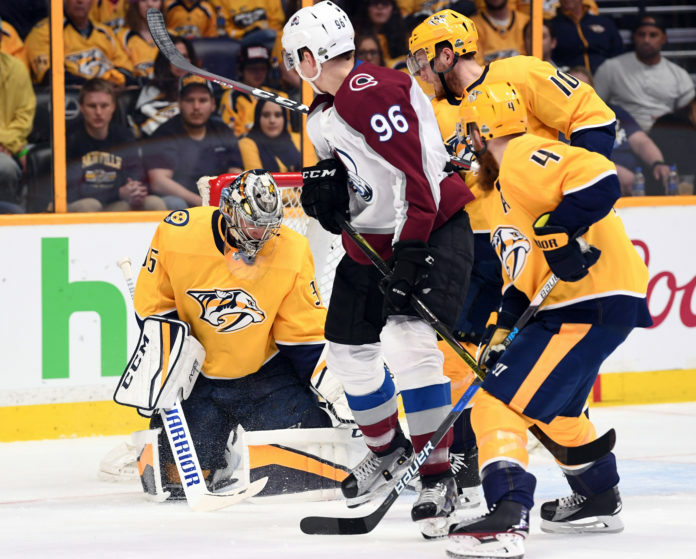 In each of Nashville’s two visits to Pepsi Center during the regular season, the Predators went on the kill four times, and the Avs only capitalized on one. If Colorado gets four power-play chances in each of the next two games in the series, they are going to need more than just one power-play goal if they want to even the series up. It has simply played too big of a role for them this season to continue producing at a below-average rate.